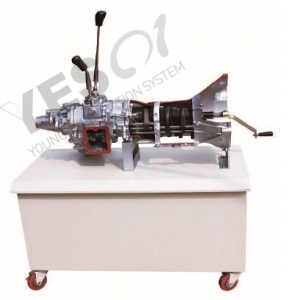 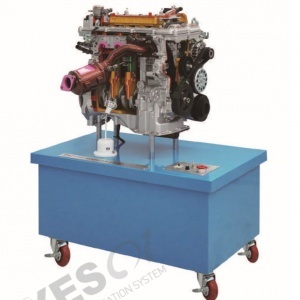 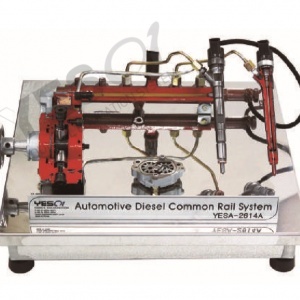 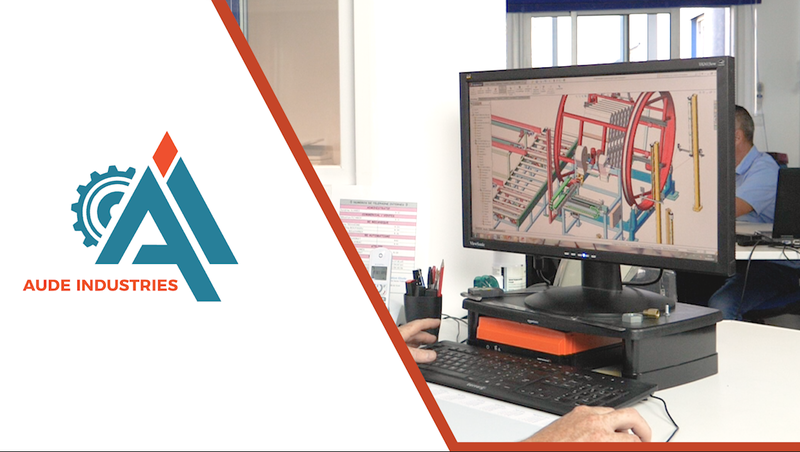 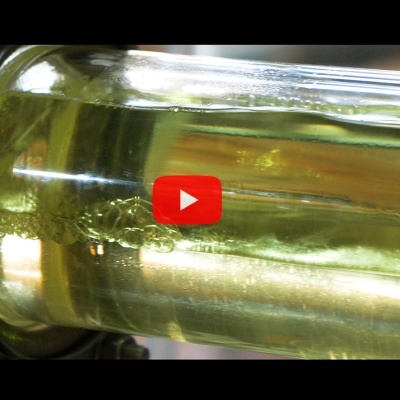 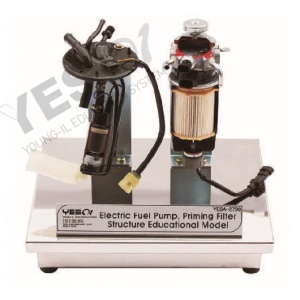 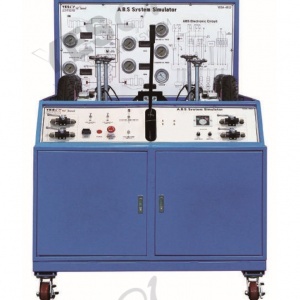 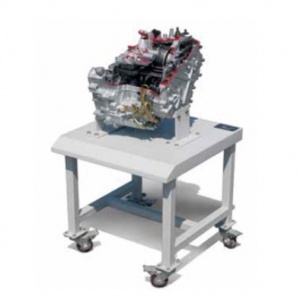 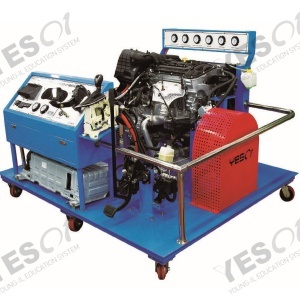 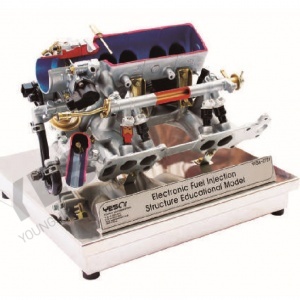 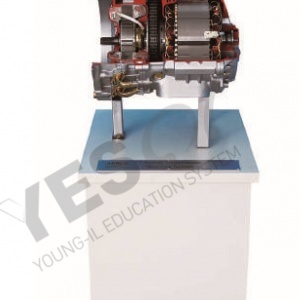 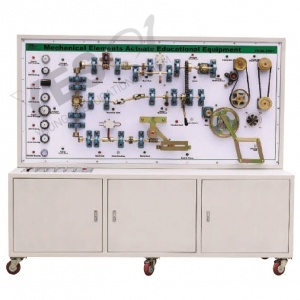 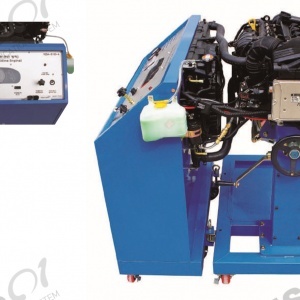 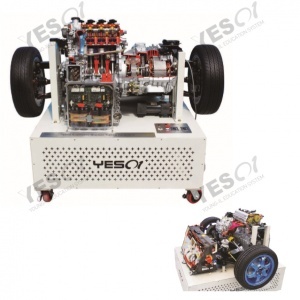 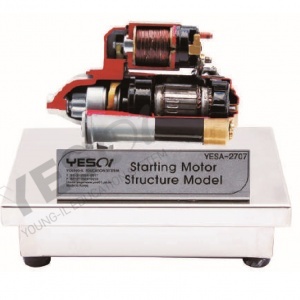 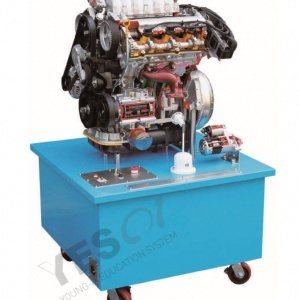 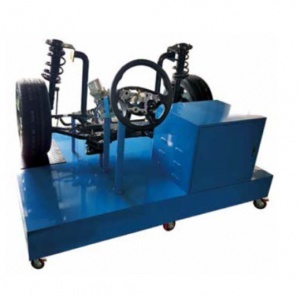 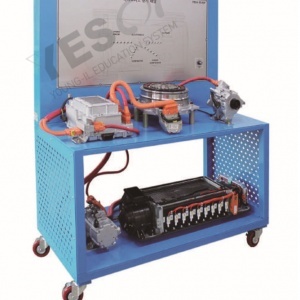 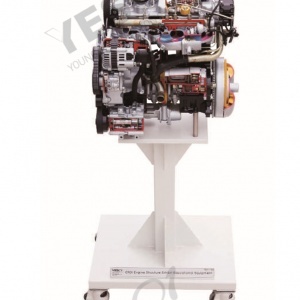 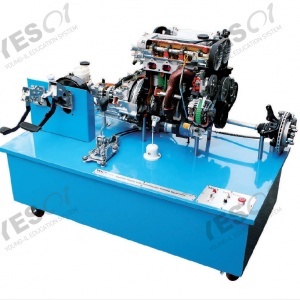 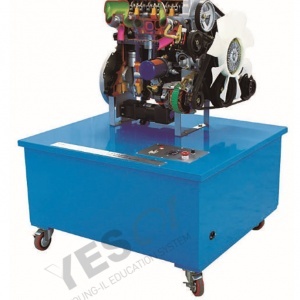 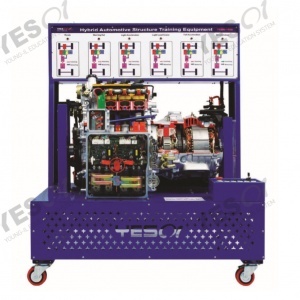 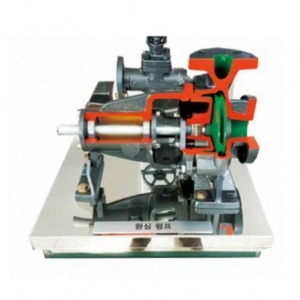 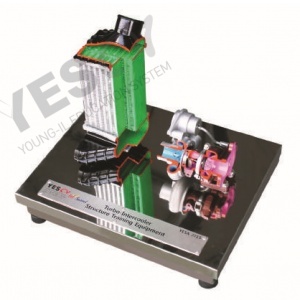 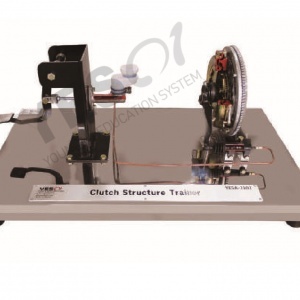 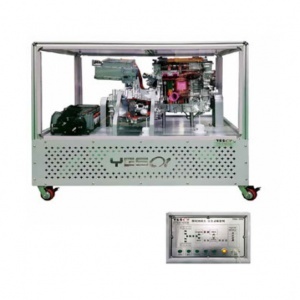 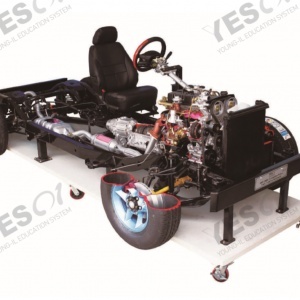 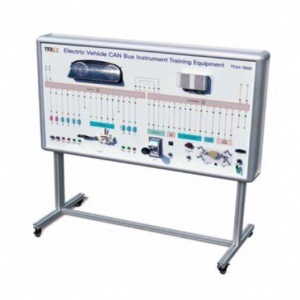 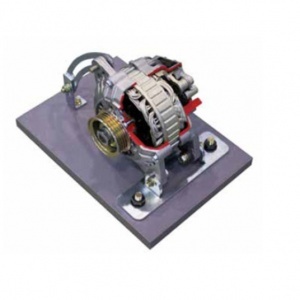 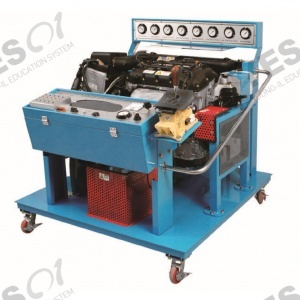 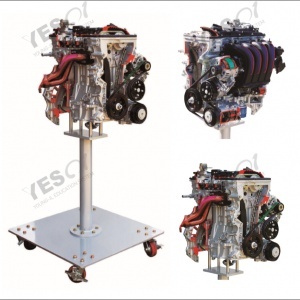 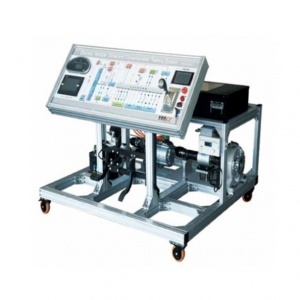 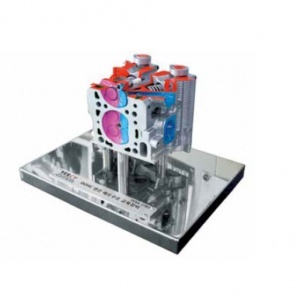 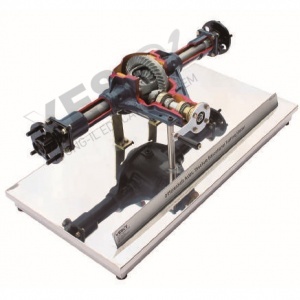 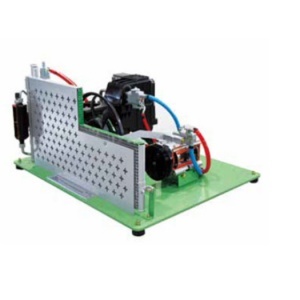 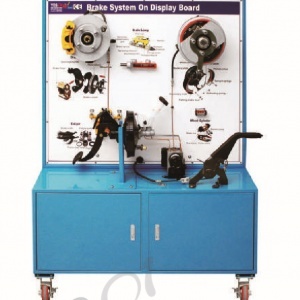 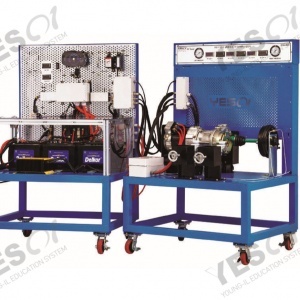 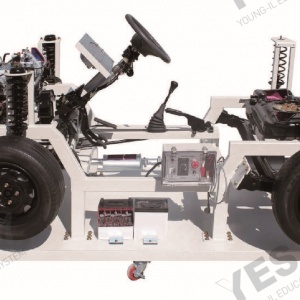 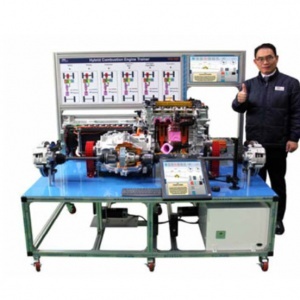 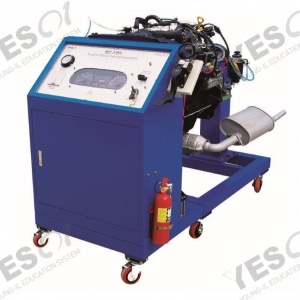 Educational Equipment for understanding the structure of CRDI diesel engine. 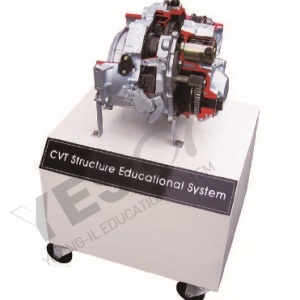 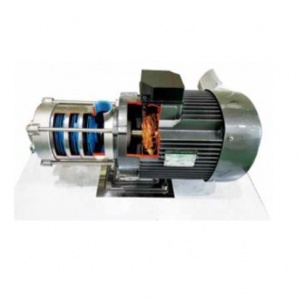 Efficient to educate each part of function and operating principle of CRDI diesel engine. 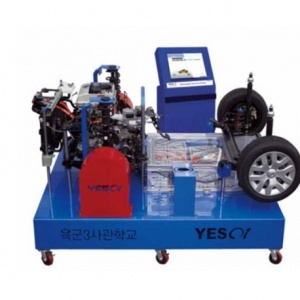 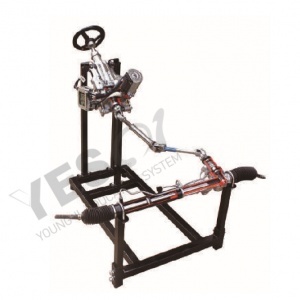 It is manufactured as same as real vehicle and able to check internal engine movement by precise cutting. 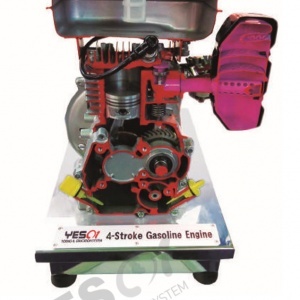 Composition : 2,000cc CRDI BOSCH D Engine, Starting Motor, Generator, Air Conditioner Compressor, Fuel System, Cooling System, Lubrication System, Intake Manifold, Torque Converter, 220V Motor, Safety Breaker, Emergency Switch, Safety Fuse.